Applicants are invited to apply for a PhD scholarship in environmental sciences at Leiden University. The funds for this fellowship are available for 4 years. There is no application deadline for this position. New technologies with a substantially reduced environmental footprint are required for a successful transition to a circular economy. Carbon Capture and Use (CCU) technologies may play an important role in reducing our society's impacts on climate change by making additional uses of already existing carbon sources, e.g., carbon contained in waste gases from power plants or the steel industry. However, these technologies are still in early development stages and need to be guided from an environmental perspective in order to identify and select the most promising options. Prospective Life Cycle Assessment (LCA) is a methodology to guide technology development already at early design stages and explore future development pathways. Within an upcoming project on this topic, we will be able to hire one Ph.D. student and one postdoctoral fellow for a starting date of 1 January 2019. The research carried out at the Faculty is very diverse, ranging from mathematics, information science, astronomy, physics, chemistry and bio-pharmaceutical sciences to biology and environmental sciences. The research activities are organised in eight institutes. These institutes offer eight bachelor's and twelve master's programmes. The faculty has grown strongly in recent years and now has more than 1,300 staff and almost 4,000 students. We are located at the heart of Leiden's Bio Science Park, one of Europe's biggest science parks, where university and business life come together. The Institute of Environmental Sciences (CML) is positioned in the Faculty of Sciences. The core business of CML is to perform research and education in the interdisciplinary field of Environmental Sciences. CML has two Departments: Industrial Ecology (CML-IE) and Conservation Biology (CML-CB). Presently, over 90 FTE (including postdocs and PhDs) are employed at CML. CML collaborates with the TU Delft and Erasmus University (Rotterdam) in the Leiden-Delft-Erasmus Centre for Sustainability (LDE-CfS) and Centre for Metropoles and Mainports (LDE-CMM). We offer a 1-year position with the possibility of extension to 4 years based on performance. Salary rangesfrom2,266 gross per month in the first year to 2,897 gross per month in the fourth year based on a full-time position (pay scale P in accordance with the Collective Labour Agreement for Dutch Universities). 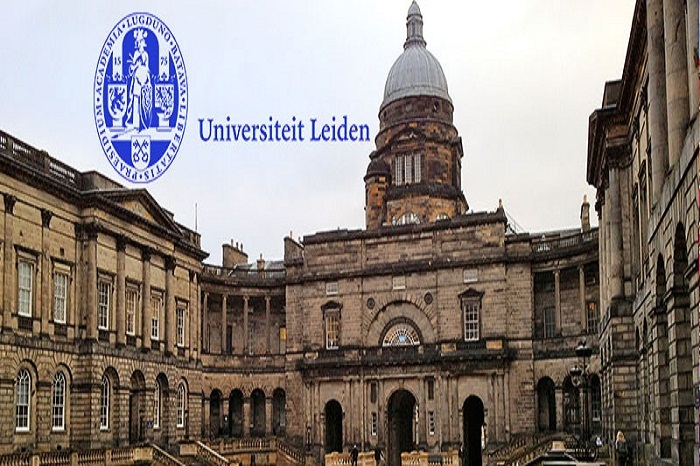 LeidenUniversityis strongly committed to diversity within its community and especially welcomes applications from members of underrepresented groups. Enquiries can be made to Dr Jos Mogolln, email j.m.mogollon@cml.leidenuniv.nl, Dr Bernhard Steubing, email b.r.p.steubing@cml.leidenuniv.nl, or Professor Arnold Tukker, email tukker@cml.leidenuniv.nl. To apply for this vacancy, please send an email. Interviews will take place on Tuesday 6 November 9.00 - 13.00 CET and Friday 9 November 8.30 - 12.30 CET (Leiden or The Hague). You are kindly requested to be available on these dates.